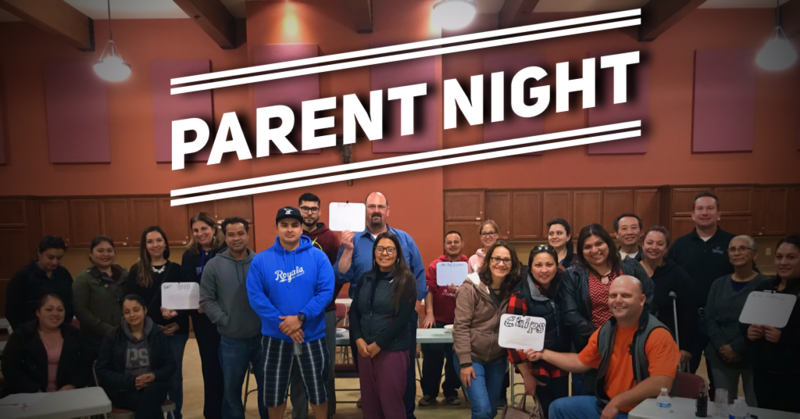 Parent’s Night is a great opportunity for parents to grow deeper in their faith and connect with other parents. The evening features food/drinks, social time, and a teaching message. This is our final Parent Night for the year. The topic for May will be on Upside Down: Jesus on Lifestyle. Come join us!